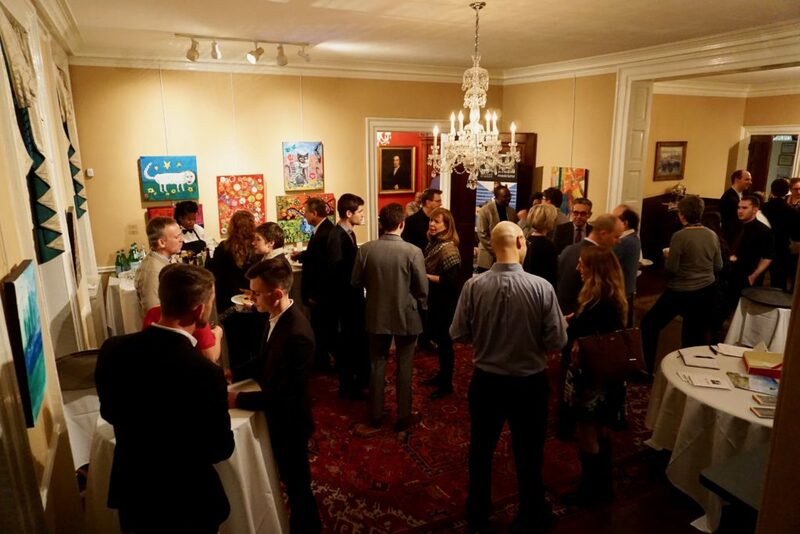 On the evening of February 10, 2018, more than 50 guests visited the Arts Club of Washington to share a few hours of refreshments, friends, and music together. The evening was part celebration of the time and effort our board members devote to Walden and part raising Walden awareness in Washington. 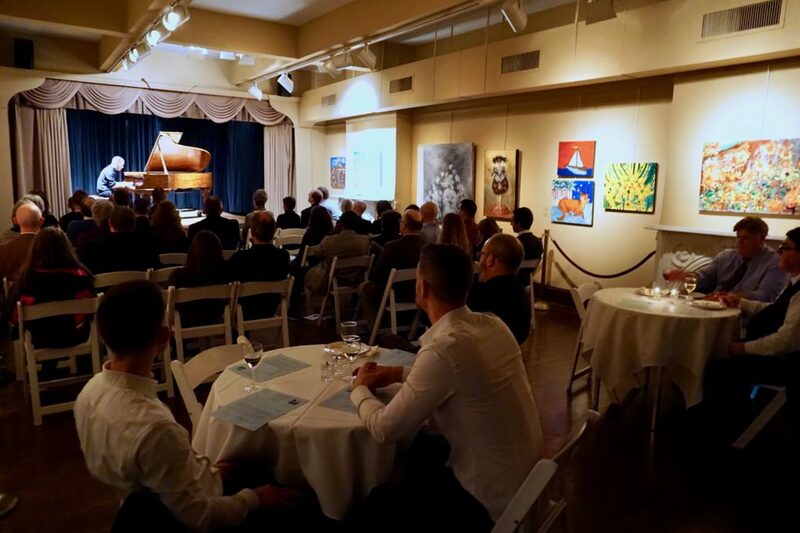 Walden alumnus Mackenzie Melemed played an outstanding set of piano music, adding an exclamation point to a wonderful evening with selections from Bach, Medtner, and Dorman. Our gathering of new and longtime Walden friends contributed more than $4,500 to Walden’s summer programs, making the evening a huge success! We want to extend special thanks again to Mark W. Ohnmacht of the Arts Club, Mackenzie for his wonderful artistry, and to members of the event host committee, for all that they did to make the evening a wonderful celebration of Walden.